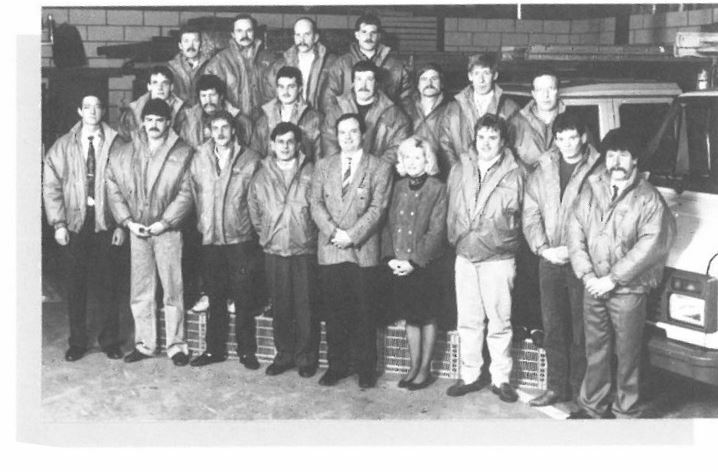 Tectum Group has a rich history of acquisitions and new branches. Find out how it all started. 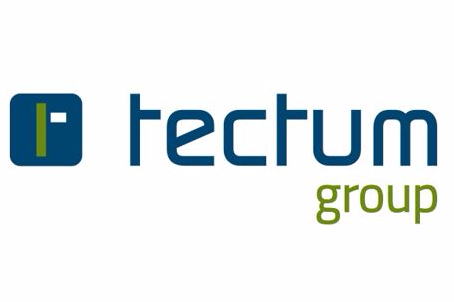 Tectum Group goes for strong branding and communicates through: Tectum Dekkers, Tectum Aluminium, Tectum Roofcomfort en Tectum Constructors. The Tectum Group's network of 22 companies employs 420 people every day. 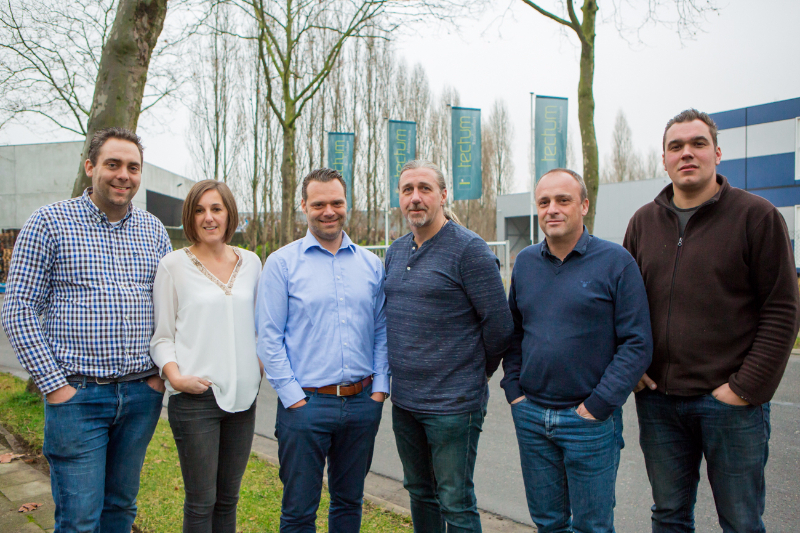 With the establishment of Dekkers Sud in Charleroi, we are expanding our roofing activities to Wallonia. 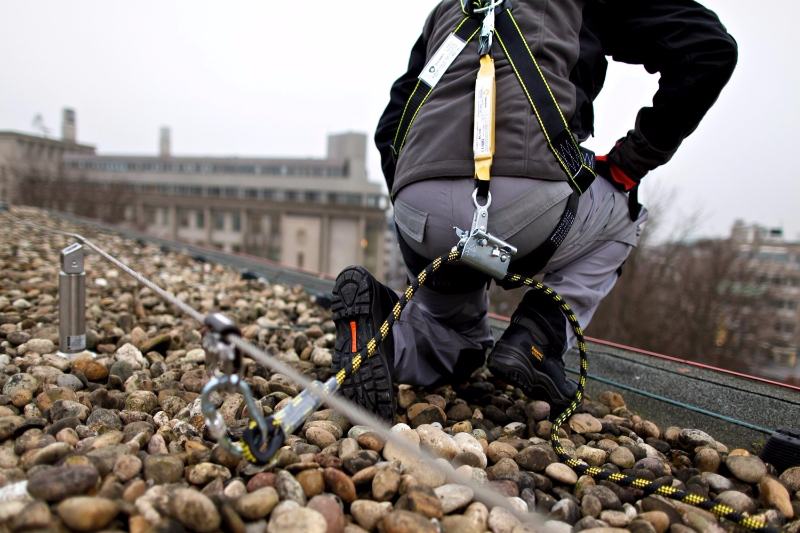 In January 2013, the company Protectum was established, specializing in collective fall protection and liquid waterproofing. 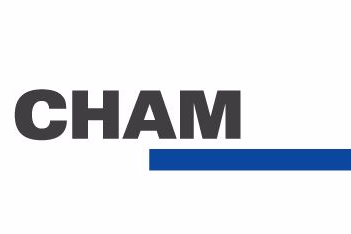 Group Biesmans changed its name to Tectum Group in 2011. 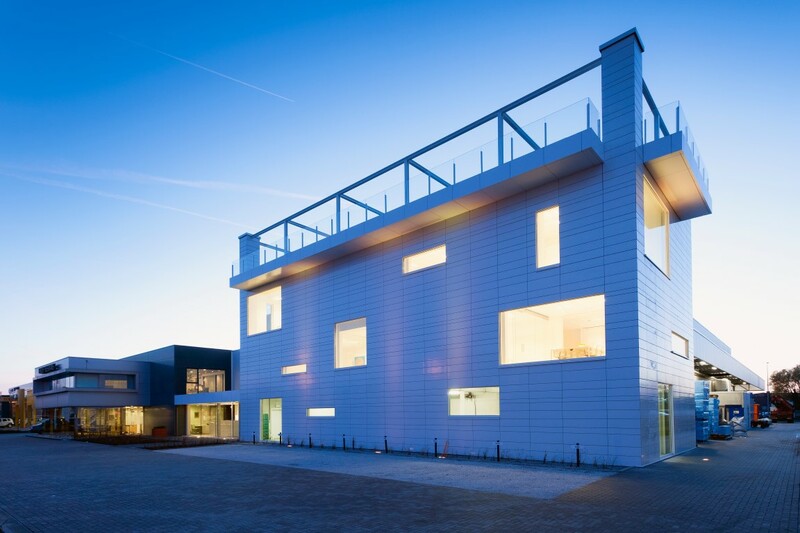 Tectum Aluminium was established in 2010, with an office in Hoboken. The group is not just a roofing specialist now, we also offer balustrades to our clients. 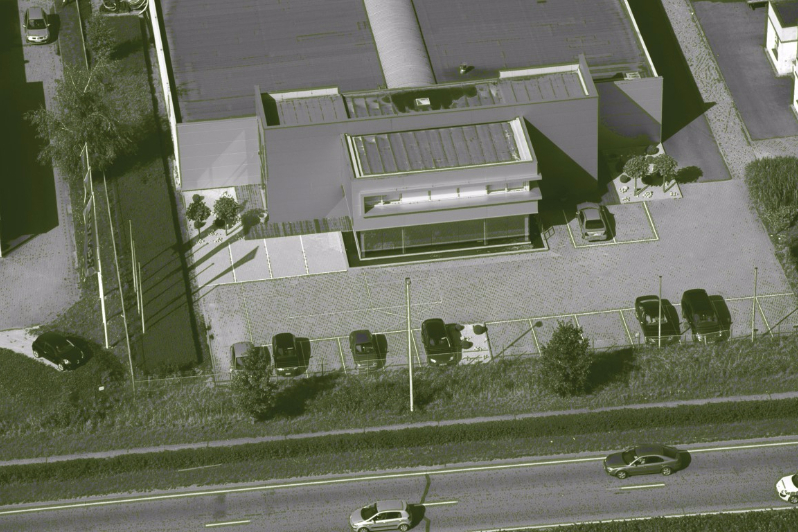 This acquisition in Melle enabled Tectum Group to expand its activities to sloped roofs and ventilated façades. 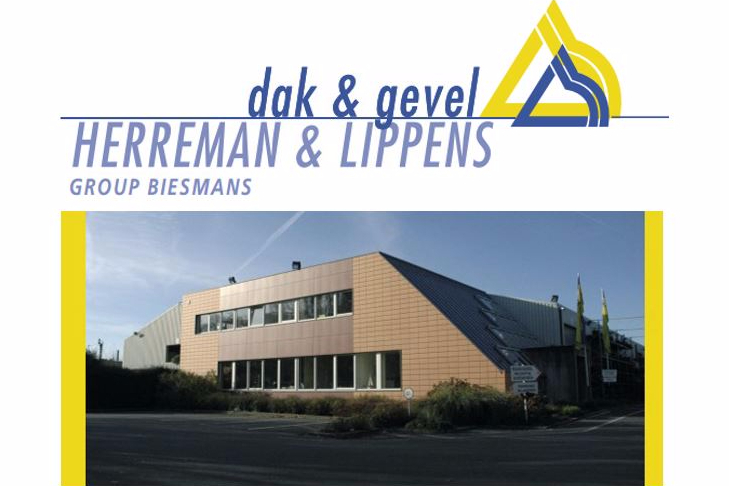 Herreman & Lippens is now known as Tectum Constructors. Foundation of Dekkers Polska Sp.zo.o. The Tectum Group’s first international branch was established in Poland in 2005. In 2007, Dekkers Sp.zo o. got a Hungarian sister named Dekkers KFT. Tectum Group (formerly Group Biesmans) brought a new concept to the market. Owners and tenants of buildings with premises spread all over the country can call on Roofcomfort. From initial study to budgeting, from prevention to intervention, from maintenance to renovation, Roofcomfort offers the entire cycle. 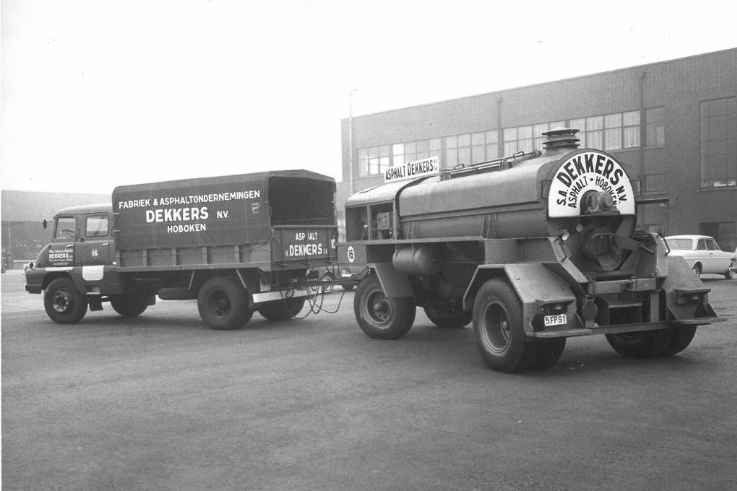 Dekkers was founded in 1945 with its focus on road works. With branches in Hoboken, Brussels and Ghent, Dekkers underwent a huge breakthrough thanks to the metro tunnels. Dekkers waterproofed more than 95% of the Brussels metro tunnels. Since 2000, Dekkers' shares were taken up by the Tectum Group, which brought renewed dynamics: complete renovations of buildings, new recruitment and a customized strategy. Group Biesmans experienced exceptionally strong growth in a very short period. A new headquarters was built with offices and warehouses on the Vaartstraat in Genk. 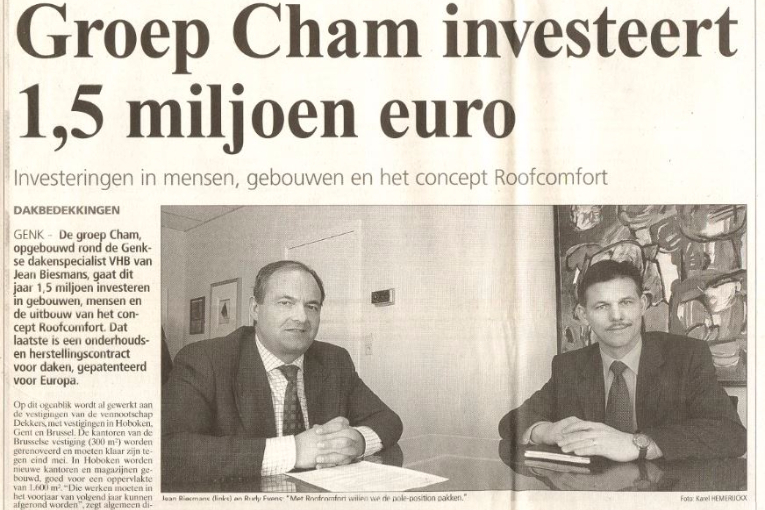 Cham International (later Group Biesmans) was taken over, and remains the family holding today. 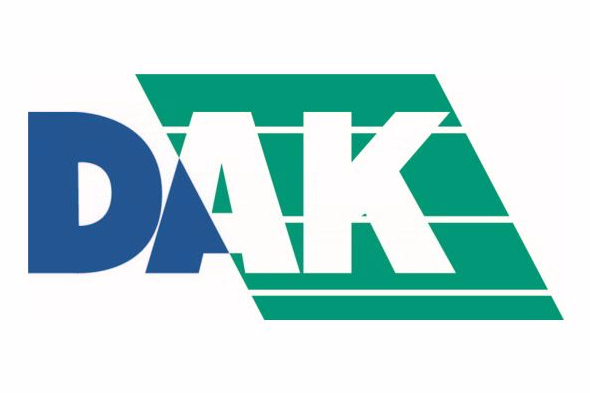 The establishment of the company DAK took care of our first steps into the roofing market in Flemish Brabant. This branch in Zemst was the first to handle both flat and sloped roofs as its core business. 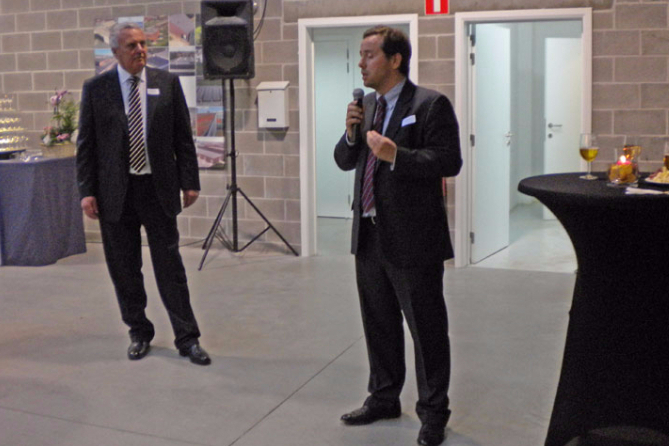 Growth came like a fast current and the company gained a significant position in the Belgian roofing sector. 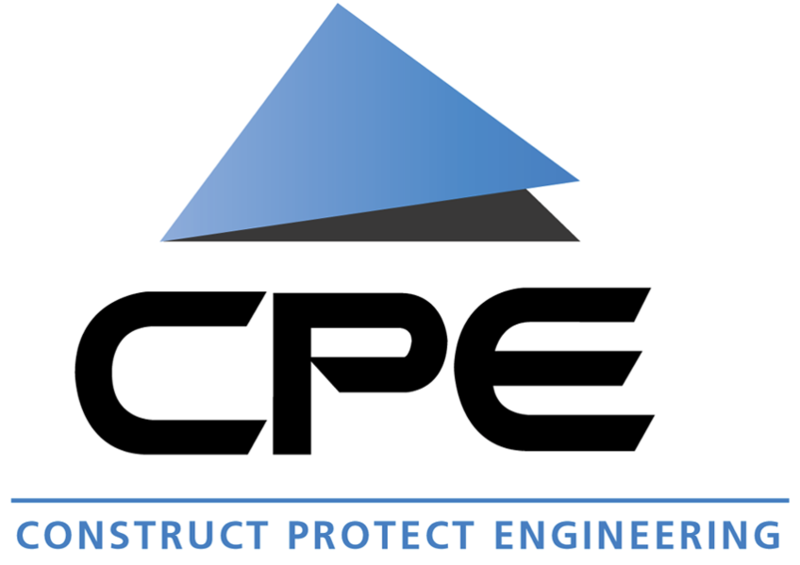 CPE (Construct Protect Engineering) is a wholesaler in roofing materials and is the Authorized Distributor of Firestone Building Products in Belgium. The first of the Tectum Group’s offspring saw daylight in 1981. Founders Jean Biesmans and Lydie Schols took on the task of running the company VHB. The company was renamed later as Dekkers Genk.